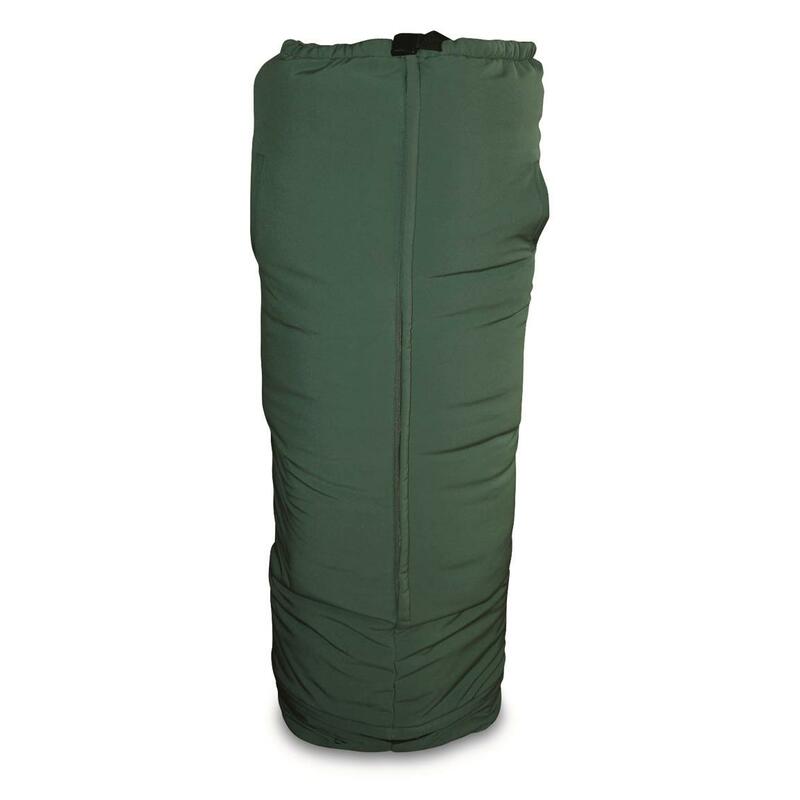 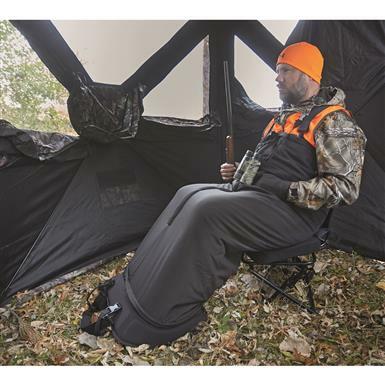 Outlast cold weather and stay in your ground blind longer with Half in the Bag. 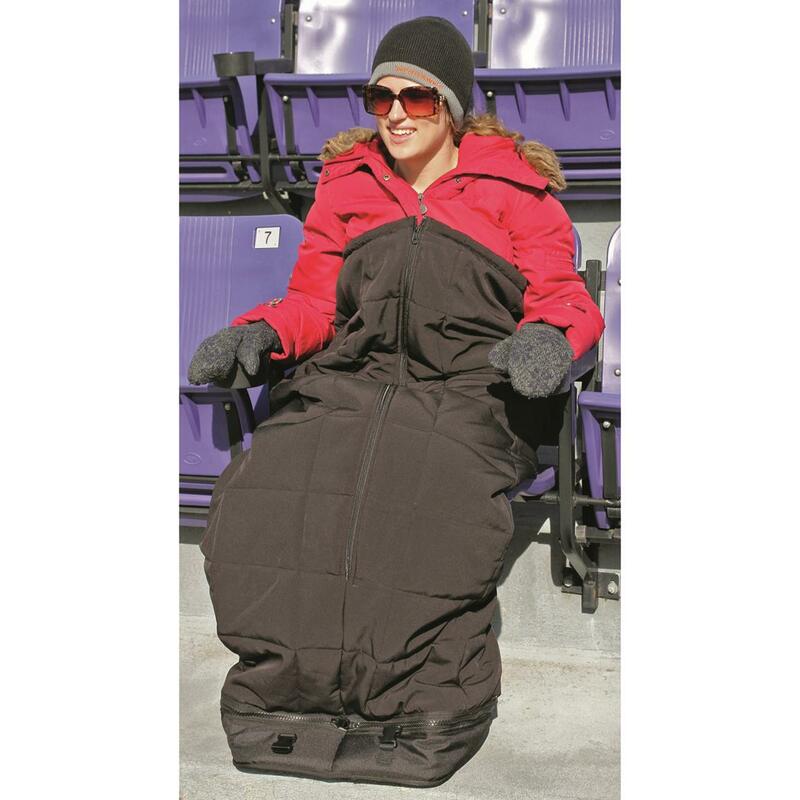 It features 160 gram ReflektTM Insulation to keep your core warm while allowing upper-body freedom of movement, so you won't clumsily fumble around when that trophy appears. 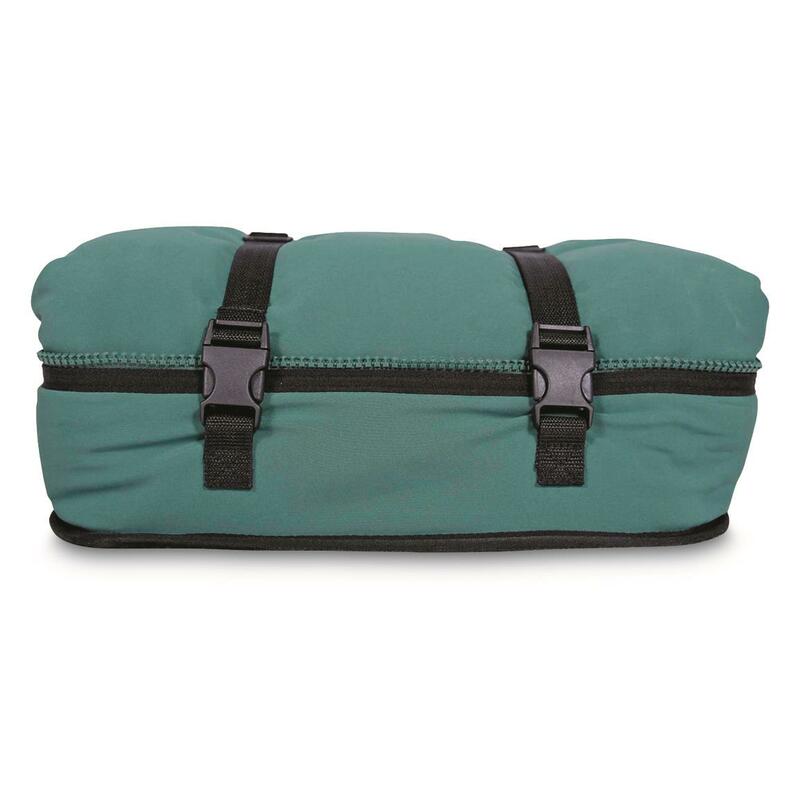 Measures: 15" x 15" x 6" x 48"h.